This will be an short article about the comparison between the Ravager set and the Advancing Yokeda aka Berserking Warrior set. Both of those sets are commonly used on stamina builds. Both sets are originally heavy armor sets, but with the Transmute System they can be efficiently used for stamina dps builds if you combine jewelry+weapons. 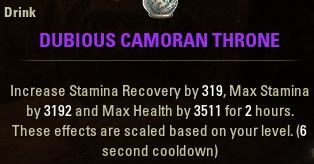 This test was done on a stamina warden build. The results might slightly varry depending on what class you play. The most important thing that you have to see here is, that Ravager offers an additional Health Bonus, which Advancing Yokeda does not. And an extra Health Bonus can be very helpful, especially in trials. 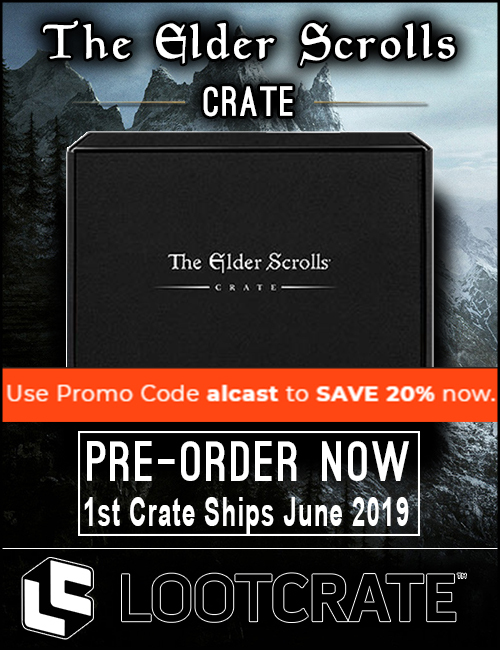 Ravager can be obtained in Cyrodiil in Vlastarus Town from the Elite Gear Vendor or you can simply buy it in the Guildstores. Advancing Yokeda drops in Hel Ra Citadel normal or Veteran. Here you can find the two parses, one with Ravager and the other one with Advancing Yokeda. Both were done self buffed on a 6 million Target Dummy. As you can see the DPS difference is very small. Advancing Yokeda manages to push about 500-1000 more dps than Ravager, but Ravager gives you an extra 1200 Health. I did around 10 dps tests with each of the gear for Ravager and Advancing Yokeda, those two were the highest that I managed to get. So as you can see, Advancing Yokeda does about 500-1000 more overall dps. However, with Advancing Yokeda you miss a lot of health compared to Ravager. I used Health and Stamina buff food, plus Minor Toughness was active, giving us 10% more health. If you add Ebon Armory on top of that, you will end up with another 1000-1200 more health. 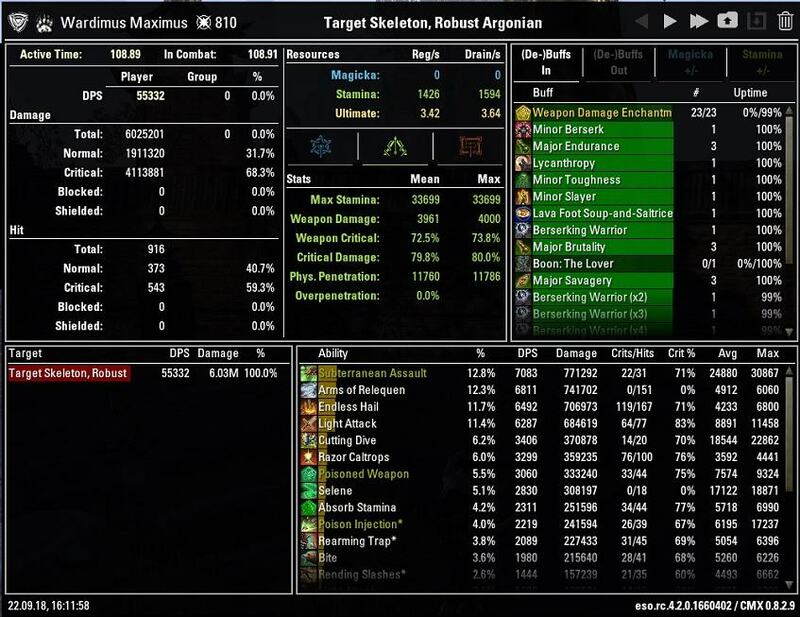 And those stats here are with 7 medium armor pieces. For people that feel they are too squishy or die a lot, I highly recommend choosing the Ravager set. 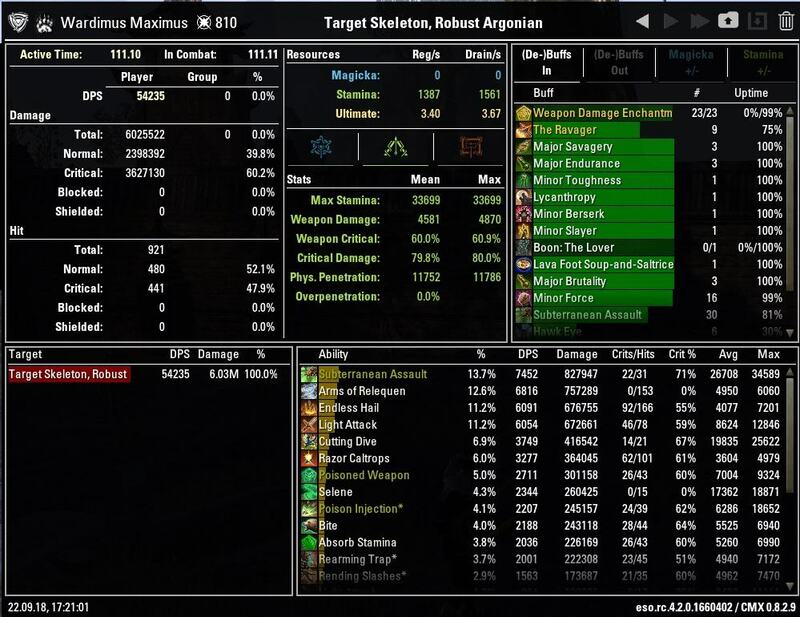 As it basically does the same DPS but you gain a lot of extra health, especially if used in combination with Dubious Camoran Throne or Aertaeum Takeaway Broth this can be useful as you would have very low health if not combined with Ravager. For people that want to go for maximum DPS, I recommend choosing Advancing Yokeda. Now keep in mind, those numbers can slightly change depending on what class you play. However, the differences are most likely very small, so you should get a similar uptime on most classes. 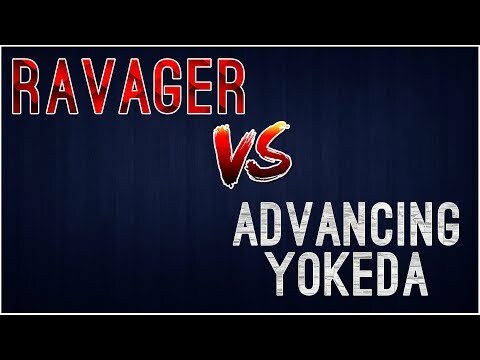 Another thing to mention, if you have troubles with pace of rotation and you stay too long on your backbar, the Advancing Yokeda stacked up buff might fall off, with Ravager you do not have that issue. 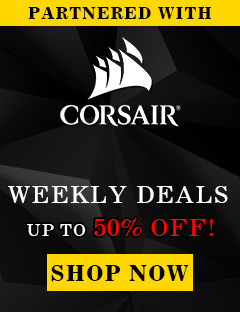 So if you are not super experienced with rotation then Ravager will even perform better.